The forecast says sunshine all week - Yes please! For us that means trips to the beach, sand in our toes, campfires, water parks, backyard volleyball and........cool treats! In our home, popsicles are the newest hit. Jake has just discovered how cool and delicious popsicles are on a hot day - or any day to be honest. 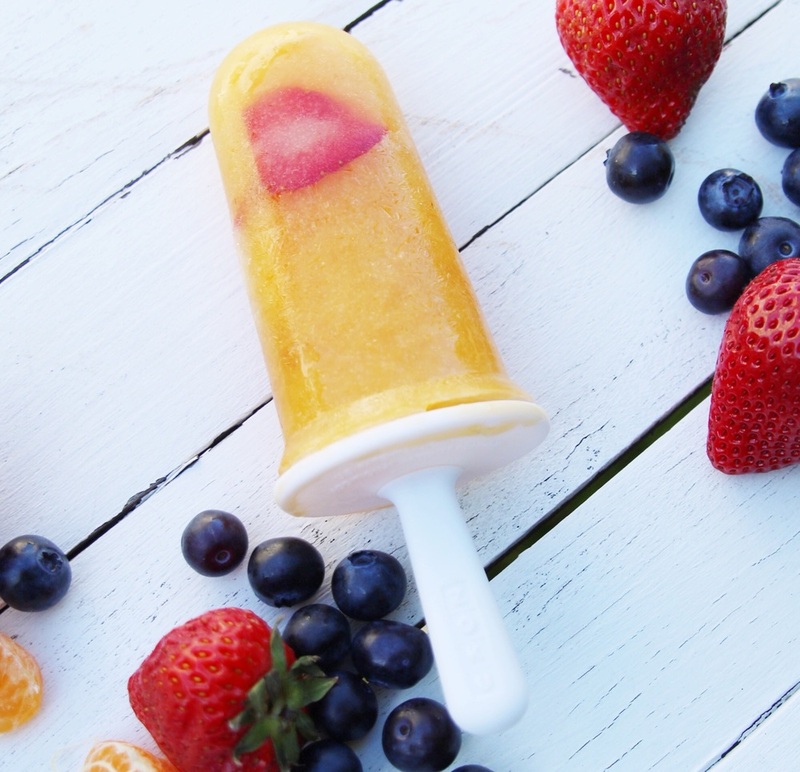 We teamed up with our friends at Zoku to create fresh, home-made, delicious popsicles! Trust me, I buy store bought popsicles all the time, but I didn't realize how easy it is to make homeade popsicles. I love incorporating our children into the cooking, baking, creating process. 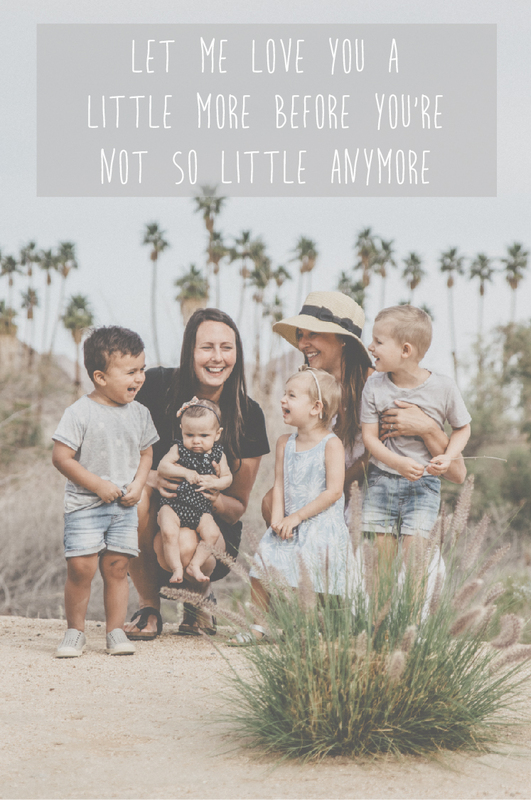 I find that my kids always eat more when they were involved. The best part is, I can control what goes into each popsicle! I love giving my kids healthier, but just as delicious treats. We made two different types of popsicles - one with juice and one with yogurt. We poured the juice into the popsicle holders, and then Jake added the fruit - blueberries, strawberries, oranges, blackberries etc. This blue popsicle holder set is an ocean theme and Jake LOVED the whale tails! They are so kid friendly and would be perfect for any ocean themed party. Oh Aunty Brie, always there to bring us joy! Orange you glad you came and helped :) Cheesy, I know! Aren't they the most gorgeous popsicles?!? We love how the popsicles turned out! You can easily pop the popsicles out - they literally peel off the molds. I used to have to run my popsicle molds under hot water for forever until they became unstuck and popped out. The itty bitty circle pops were so cute. Thank you Zoku for making a summer task seem so simple and beautiful with your popsicle molds. Now my kids can be cool and enjoy delicious treats on hot summer days with ease! P.S. They just came out with dinosaur molds!! Plus, my local Chapters carries them too! Run, don't walk!